During the winter is the perfect time for planning home renovations for the spring. It’s also the ideal time to take your mind off the foul weather outside and get your teeth into some planning. It’s also a good time to book contractors, who are quieter during winter and looking to book up in advance for spring onwards. When you’ve put together a list of what needs doing, you should also note down the things that are not necessarily a priority but that you want doing to improve the function of your property and add value. Perhaps you’ve long wanted a patio, some decking or a conservatory. Sun rooms are becoming increasingly popular to add value to an outdoor space. Speak to your contractor for advice as they can advise on exactly what needs to be done to tick off as many items on your list. 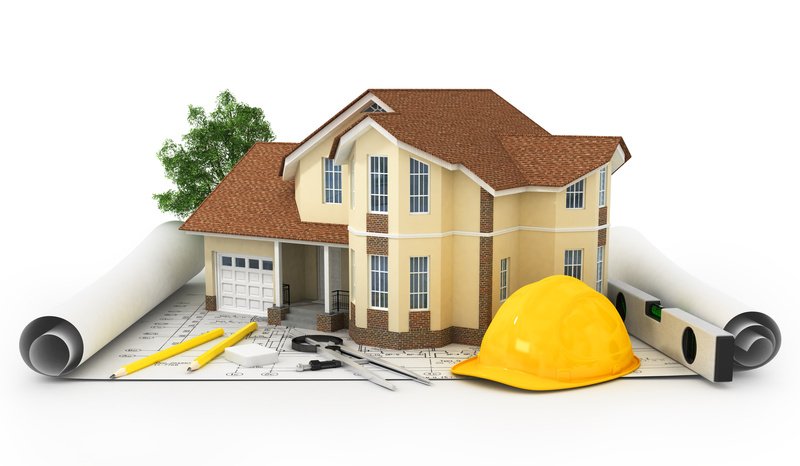 You’ll also want to know how much your projects are likely to cost and how long to complete. Starting the process during the winter also gives you plenty of time before the spring to get together several competitive bids and work out how much of your list you can afford. Depending on the size of your renovation project, you’ll also need to decide whether you’re staying in your home while the work is carried out, or if you will be leaving temporarily. When deciding on what renovations to carry out, you’ll also want to think about how much longer you intend to live in the property. If you think you might be selling in a few years, consider value-adding renovations such as new doors, sidings and windows. 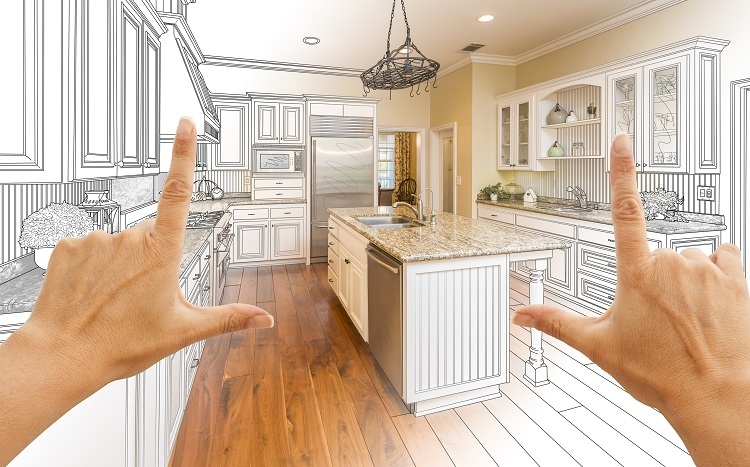 If you think you’ll be living in the property for the long-term, then focus on renovations that will keep your home in great condition but provide you with a useful function as well.